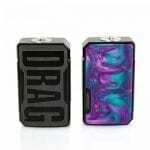 With the same advanced GENE.FIT chip used in DRAG 2, DRAG mini is more reliable than you have ever imagined. 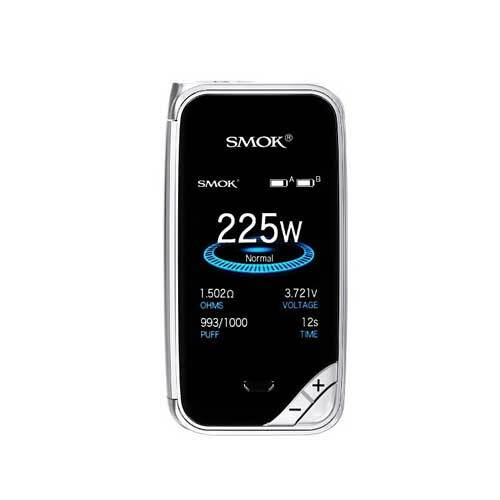 The innovative FIT mode brings both security and convenience to vapors. 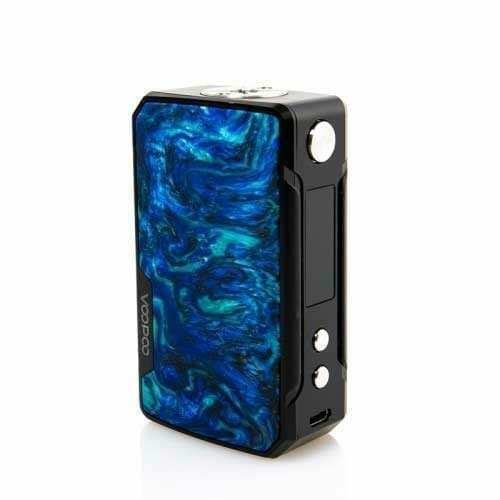 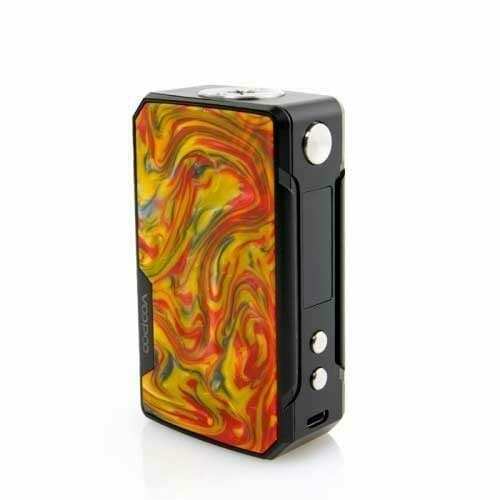 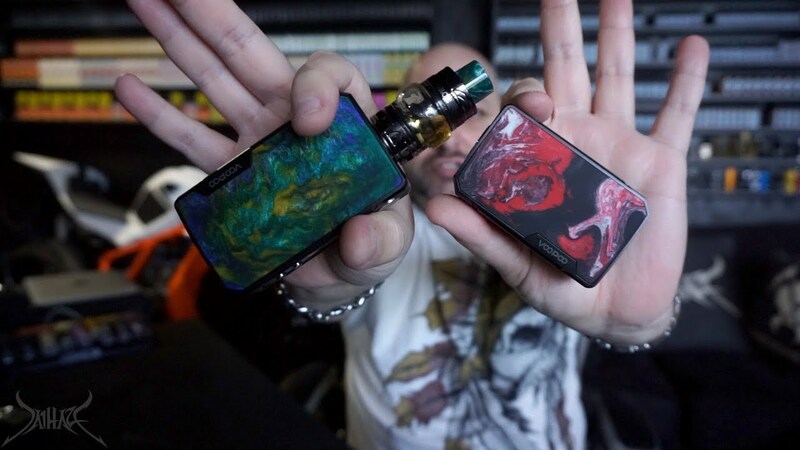 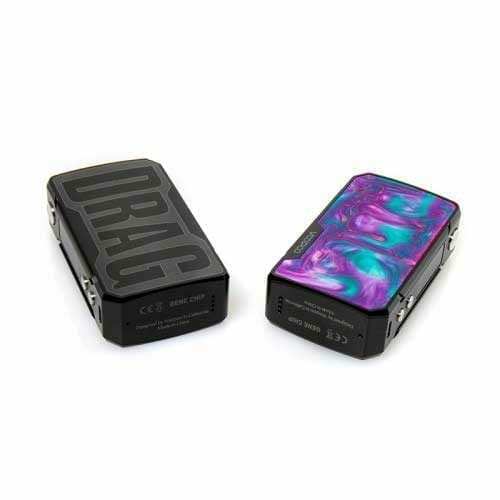 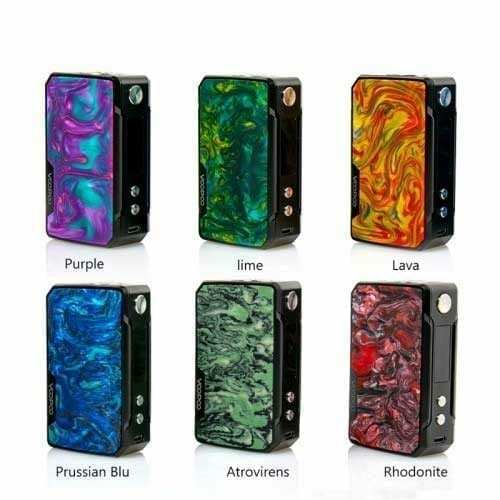 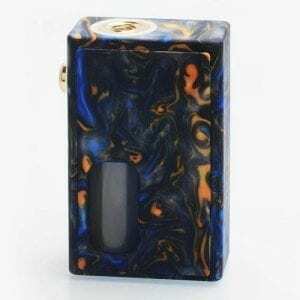 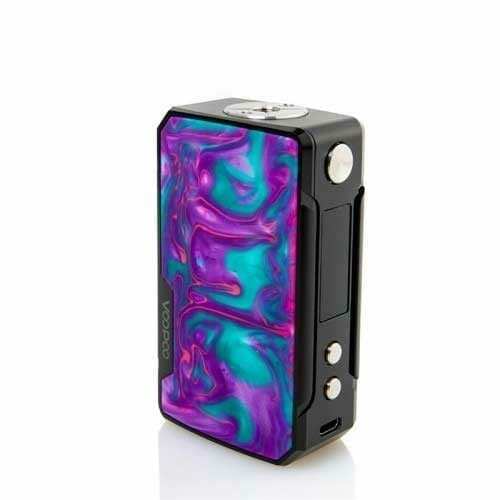 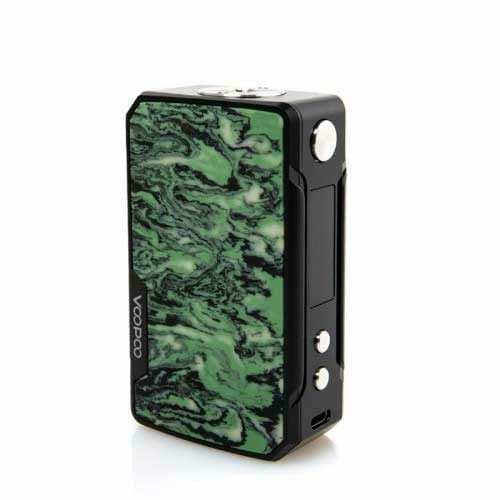 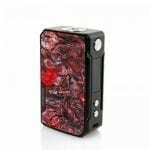 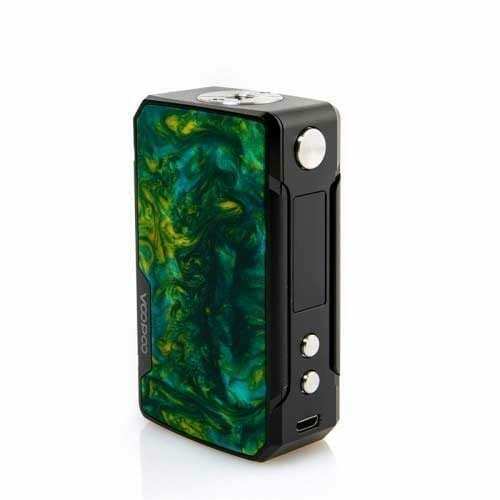 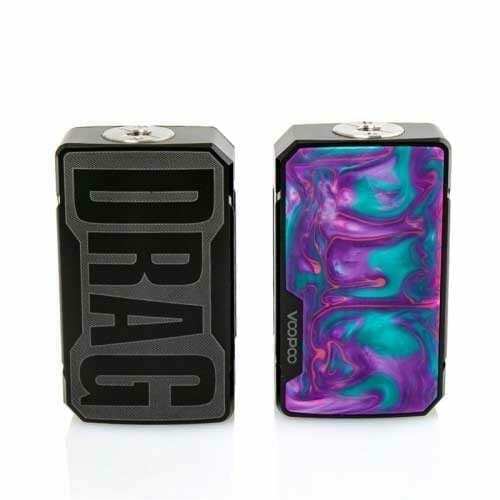 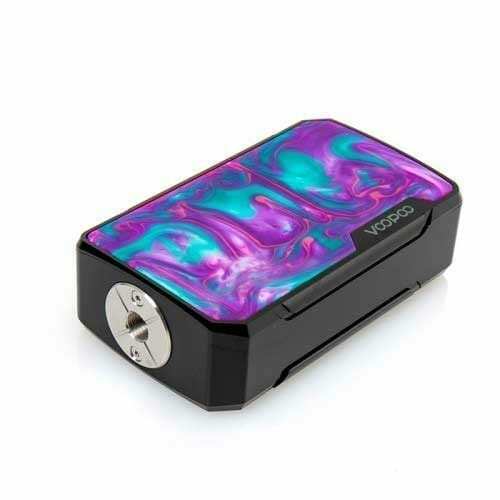 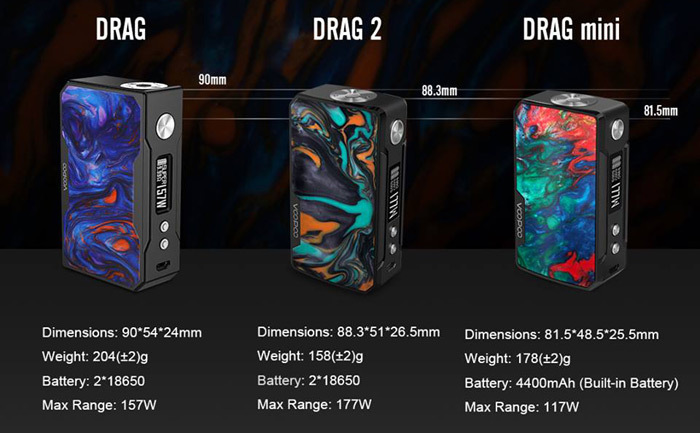 VOOPOO Drag Mini mod is the mini version of the VOOPOO Drag box mod, which has the same design style but a little smaller. 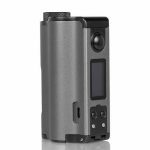 In addition to its high-end technical design, which is very streamlined with a colorful resin panel on one side, the mod also looks modern. 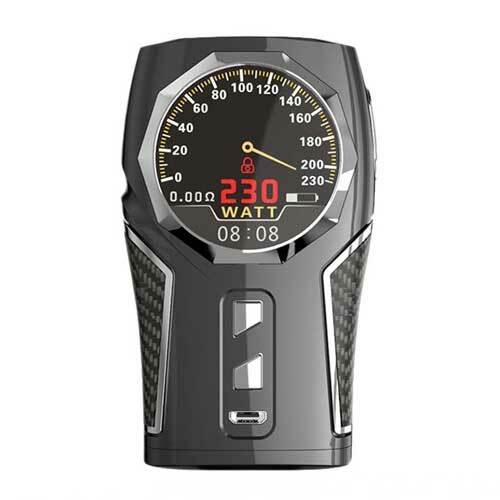 On the control face, you will see a crystal clear OLED display with a menu that displays the current battery level, mode, resistance or voltage, and wattage. 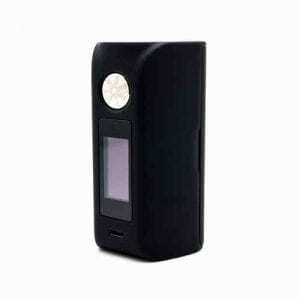 Powered by a built-in battery with the newly updated chipset, it also supports VW/VPC/TC/TCR/BYPASS mode. 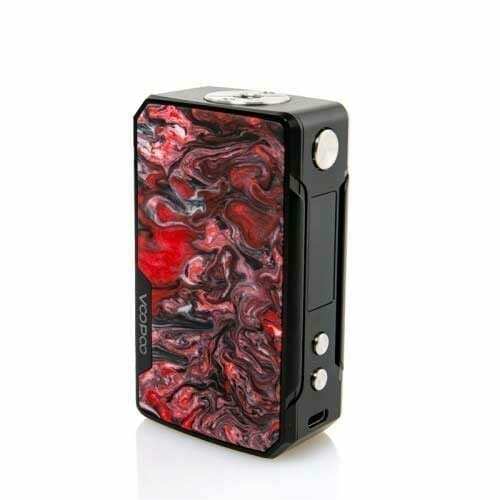 4 colors are optional.